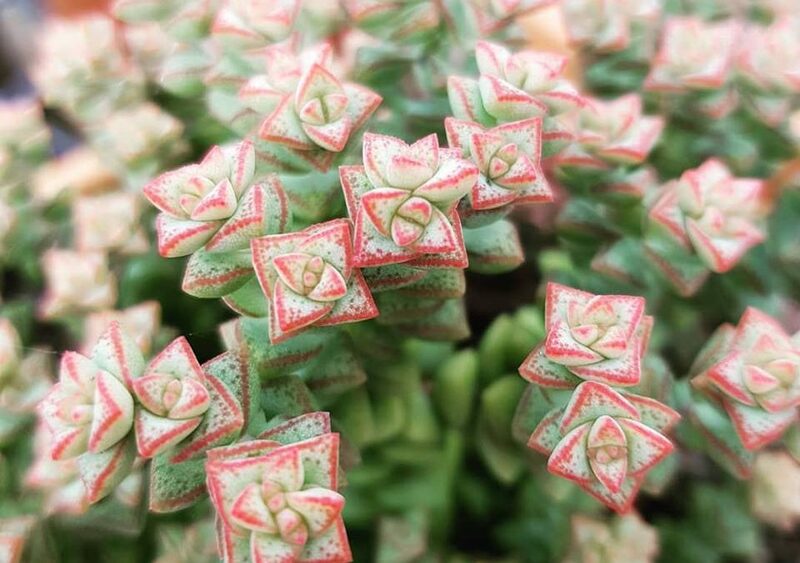 Succulents are easy to grow and are mostly compact, however they can become quite large and sprawling, especially when they’re planted in a pot. They occasionally will need a little prune, just like any other plant to keep them looking fab! The best time to prune is late winter to early spring. Firstly, ensure that you have very clean secateurs, garden scissors or a sharp knife. You can even swab or dip your blade in alcohol (such as Ethanol) for extra care. This will stop any diseases entering the exposed flesh of your succulent. Wear some gloves, because many succulents have irritating sap. Euphorbia is a good example of this. When you prune, cut just above a small branch or bud that is pointing the direction that you want new growth to go. Allow the removed pieces to dry for a few days, then you can plant these back in the garden or pot to strike some new plants. Or better yet – give your succulent cuttings to your friends! Don’t worry too much, and have fun! Remember, succulents are very forgiving after being pruned.